By installing this graphics card in your gaming rig, you'll be ready to take on aliens, explore expansive worlds and engage in thrilling adventures in full VR. 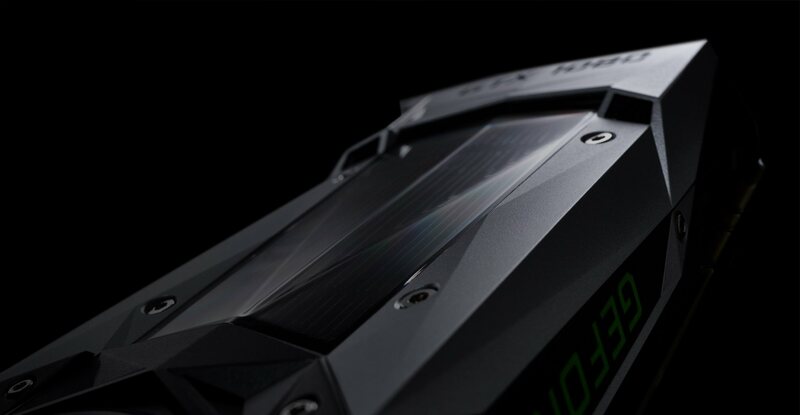 The nVidia Pascal GPU, 3GB GDDR5 memory and 4K Ultra HD resolution support is ideal for your demanding titles. Powered by the nVidia® Pascal graphics processing unit with up to 1708 MHz of graphics power for the most demanding games. 3GB GDDR5 (192-bit) on-board memory. 1152 CUDA processing cores and up to 192 GB/sec. of memory bandwidth provide the memory needed to create striking visual realism. PCI Express 3.0 interface is compatible with a range of systems. 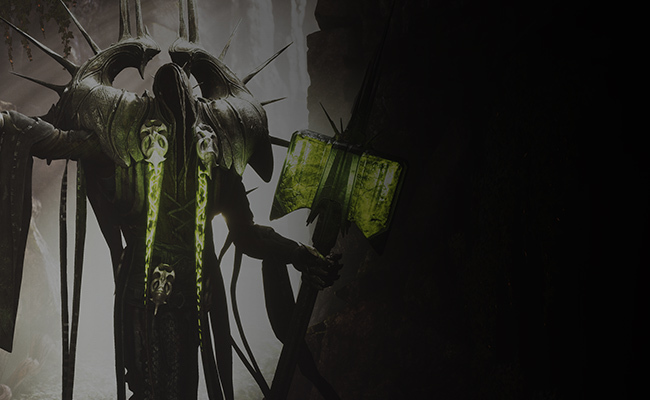 FinFET technology and Microsoft® DirectX® 12 support combine to deliver smooth, fast gaming performance. 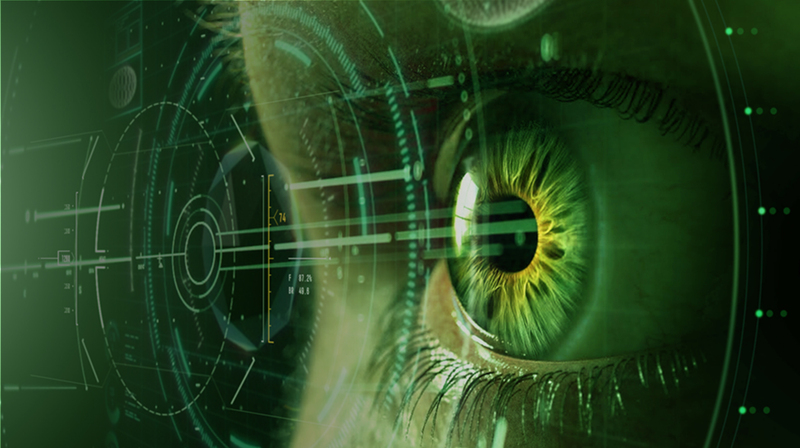 nVidia® Ansel support, nVidia® G-SYNC™, nVidia® GameStream™ and nVidia® GPU Boost™ 3.0 technologies drive your games to the optimal performance. Built to boost performance up to 3 times in high-definition and VR-ready games for an immersive gaming experience. Delivers up to 7680 x 4320 resolution at 60 Hz (digital) for immersive, crystal-clear visuals. Includes 3 DisplayPort 1.4, 1 DL-DVI and 1 HDMI™ 2.0b port for flexible connectivity. PC and Linux compatible. Requires Intel® Core™ i7 processor with 3.2 GHz processing speed (sold separately). Extraordinary performance. Game-changing experiences. Perfectly tuned. Game Ready with GeForce GTX 10 Series graphics cards. Get the performance to drive the latest displays, including VR, ultra-high-resolution, and multiple monitors. 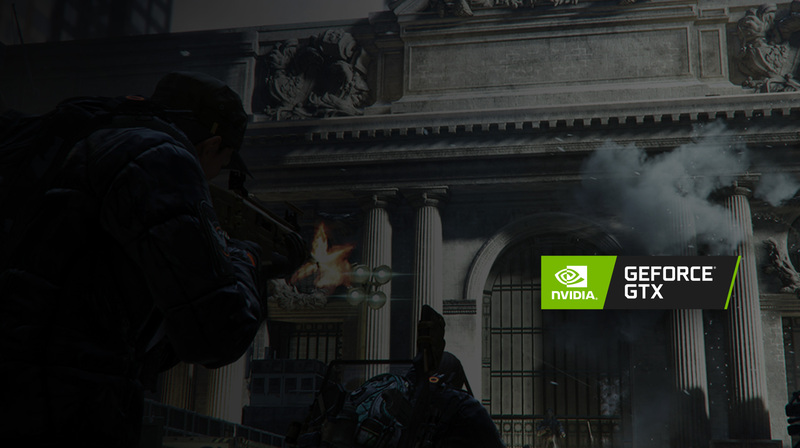 These cards feature the latest NVIDIA GameWorks technologies for smooth gameplay and cinematic experiences, as well as revolutionary 360-degree image capture—even in VR. Next-gen VR performance, the lowest latency, and plug-and-play compatibility with leading headsets mean you can now explore the best VR has to offer—driven by NVIDIA VRWorks technologies. VR audio, physics, and haptics let you hear and feel every moment.